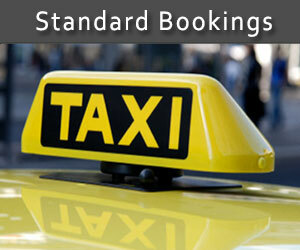 Transfer to and from airport, ports, bus stations, railway stations etc. 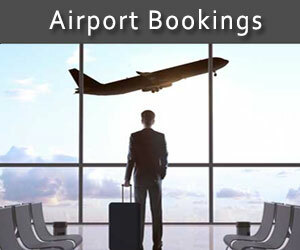 For Tours at the Athens City Center there is a € 50 fee for pick-up from the Airport. * After you click the button "Complete Booking", you will be redirected to Paypal website in order to make the payment. The price includes 1 to 4 persons. Prices are fixed and all taxes are included. We are in collaboration, with official tourist guides and we can book one, if you need. At anytime we can stop, in order to take pictures, have a drink or food, shop or anything else that you need. The order of visits on the tour may change due to circumstances. 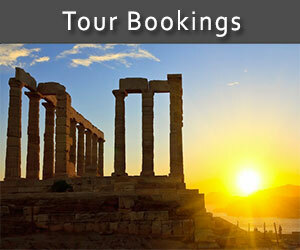 Tours outside of Athens begin between 08:30 to 09:00 in the morning.